It is with great sadness that I post on this list the death of a dear friend, colleague, and all around mensch, both personally and scientifically. Jaak died peacefully on Monday at his home, after courageously struggling for many years with illness, but never allowing it to interfere with his work, family and friends. For those of you who knew Jaak, or heard heard him speak about his essential contributions to affective neuroscience, and neuropsychoanalysis, you will know of what I write. A brilliant, creative, and humble person, no one was more generative toward younger researchers, no one more enthusiastic about psychoanalysis and neuroscience, and no one with a better laugh, especially noted when discussing the PLAY system of the brain. My first conversation with Jaak 12 years ago about the “rough and tumble” play of a 4 year old child in analysis with me at the time, makes me smile today amidst my grief. No one was more intrigued, interested, and responsive to hearing about how I spent 4 days a week chasing my little patient, and her chasing me, around my office and the 14 floor of the Chicago Institute. Jaak understood, based on his work, why this child miraculously got better through our analytic work. I am posting what was written yesterday on Facebook by a mutual friend and colleague (see below). I think Katerina Fotopoulou captures much of who our dear friend was, and how he will remain with us going forward. 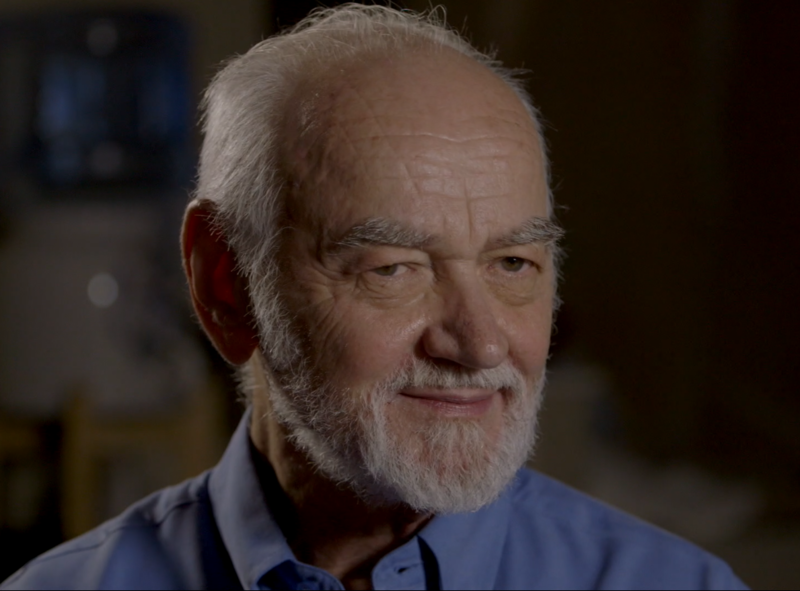 It is with great PANIC that we note and communicate the passing of Jaak Panksepp. Jaak was a pioneer in neuroscience, arguing for the importance of the subcortical and the ‘affective’ in neuroscience when others were and sometimes are still lost in the narrow lenses of behaviourism. His views have influenced our work on primary emotions, social relating, oxytocin, attachment, consciousness, pain and affective touch. His contributions to the field of Neuropsychoanalysis are simply irreplaceable. 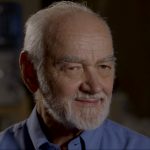 Importantly to this lab, he was a generous and wise mentor to more junior scientists, the kind of person you wanted to meet in conferences and get his perspective on your life as much as you wanted to tell him about your science. The kind of person who CARED and wanted to save you the FEAR of science. For all of us that SEEK to follow in tiny steps the wide neuroscientific path Jaak set out for us, we will never be sure. No matter how far affective neuroscience and neuropsychoanalysis will go, Jaak will always be there holding our hand, tickling our rats, refusing to apologise for CARE, for LUST, for RAGE and perhaps most importantly for PLAY. To add a remembrance, please email us at society@npsa-association.org.